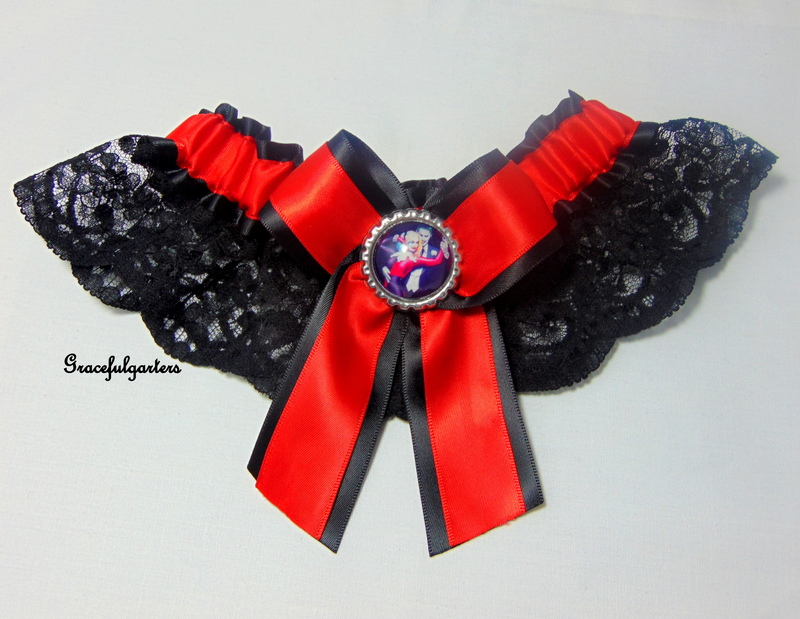 Home / Garters / Wedding / Lace Pocket Garter. 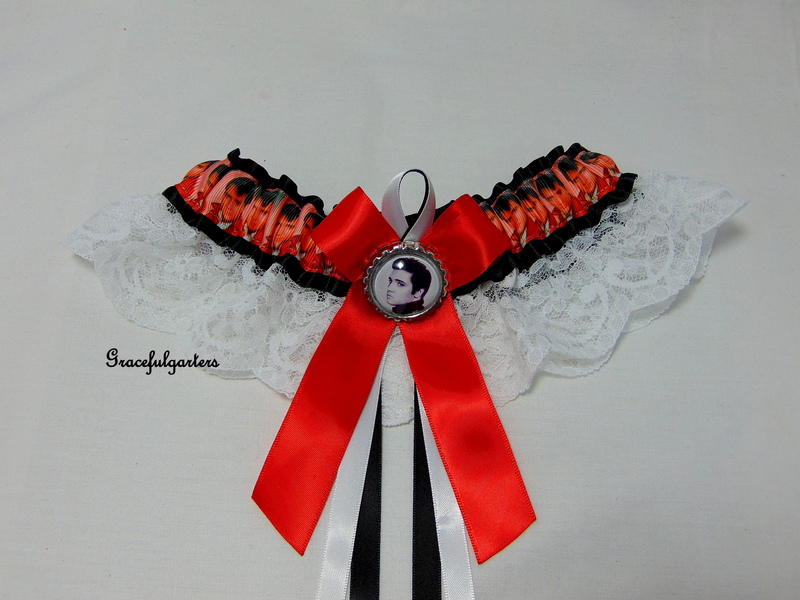 Hands Free Pocket Pouch Garter. 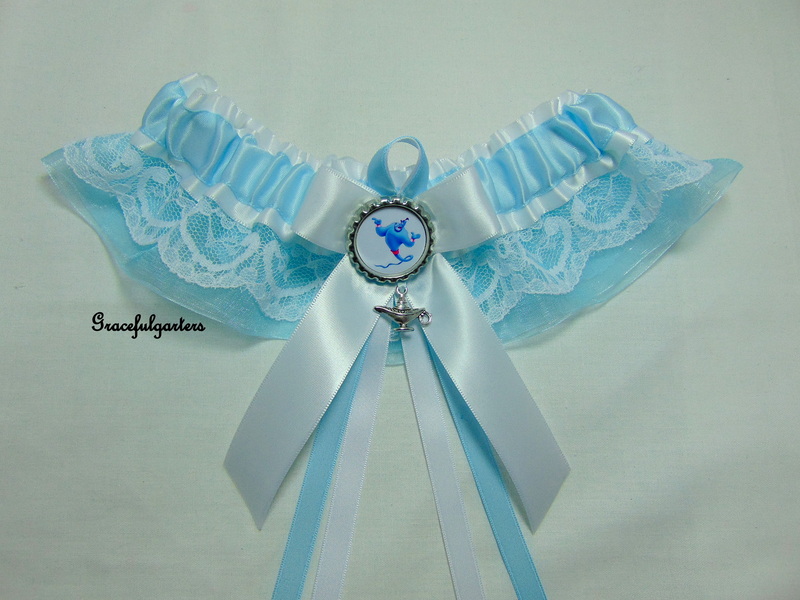 Lace Pocket Garter. 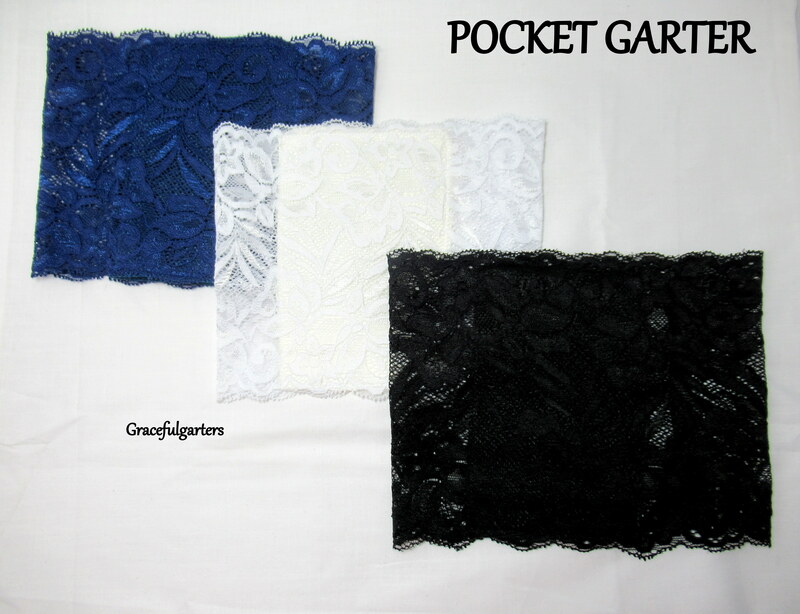 Hands Free Pocket Pouch Garter. 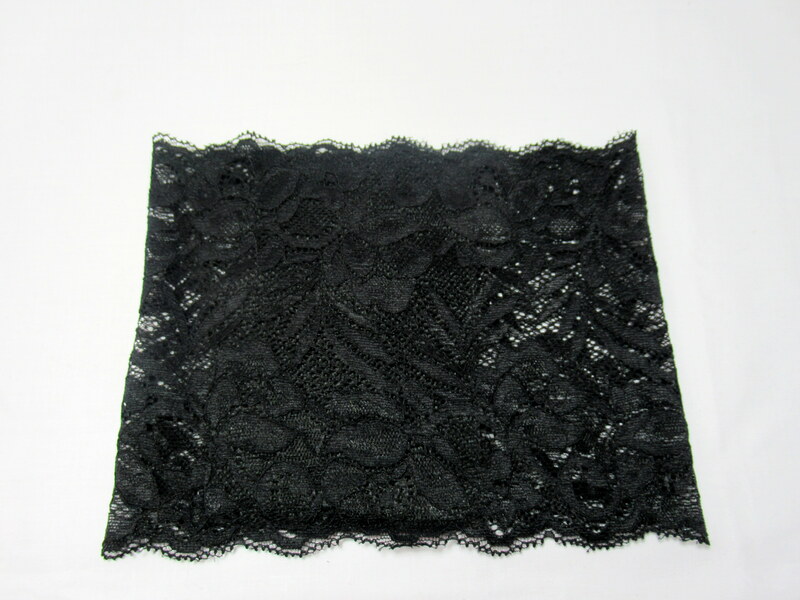 Beautiful stretch lace approx 15 cms wide with a inside pocket which is big enough for an iphone 6. 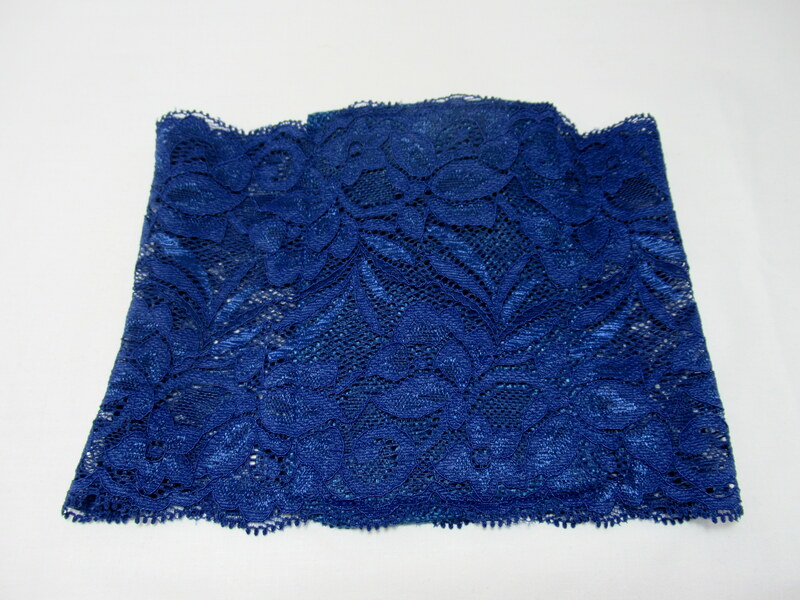 Pocket measures approx 9.5 x 14.4 cms and is strong jute inside pocket which is concealed and overlaid with lace. 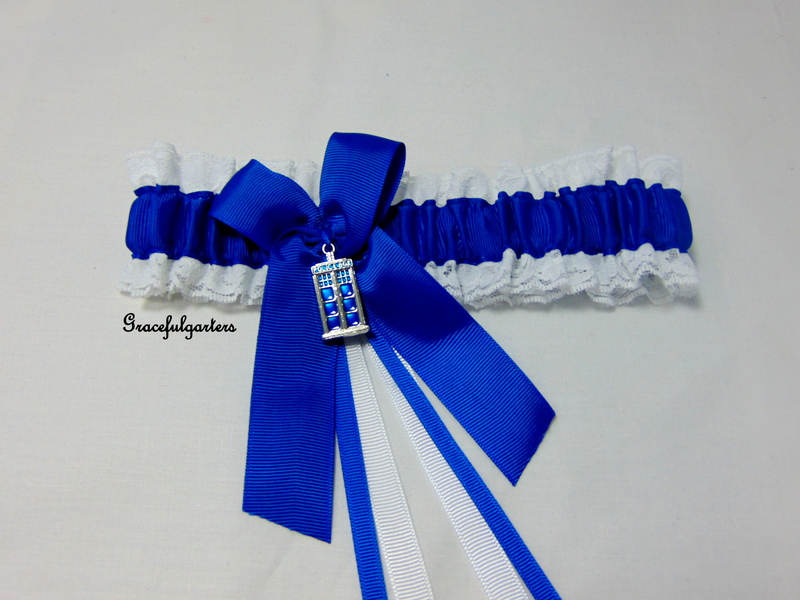 If you would like a ribbon bow please leave a message with your order and i will add one on the pocket. 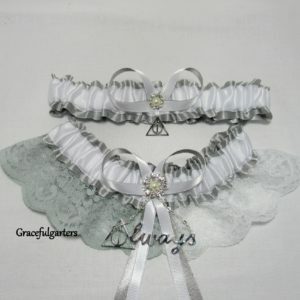 This is an exquisite handmade bridal wedding garter which is Fashioned in Beautiful stretch lace approx 15 cms wide with a inside pocket which is big enough for an iphone 6. Pocket measures approx 9.5 x 14.4 cms and is strong jute inside pocket which is concealed and overlaid with lace. 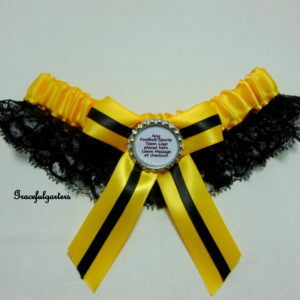 If you would like a ribbon bow please leave a message with your order and i will add one on the pocket. 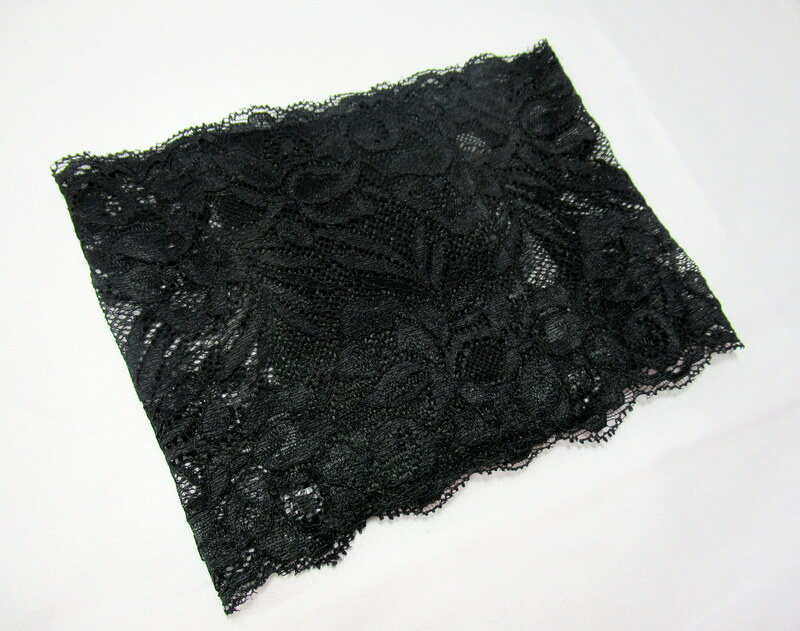 4 reviews for Lace Pocket Garter. 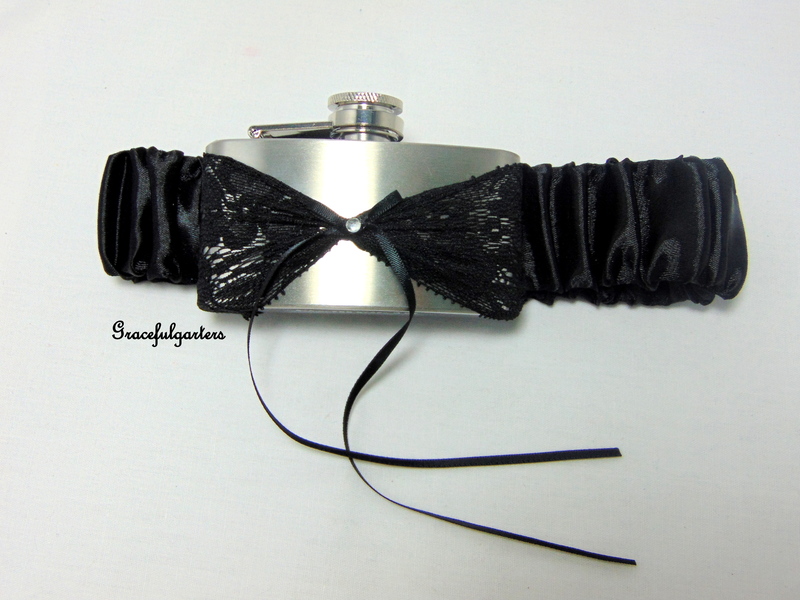 Hands Free Pocket Pouch Garter. 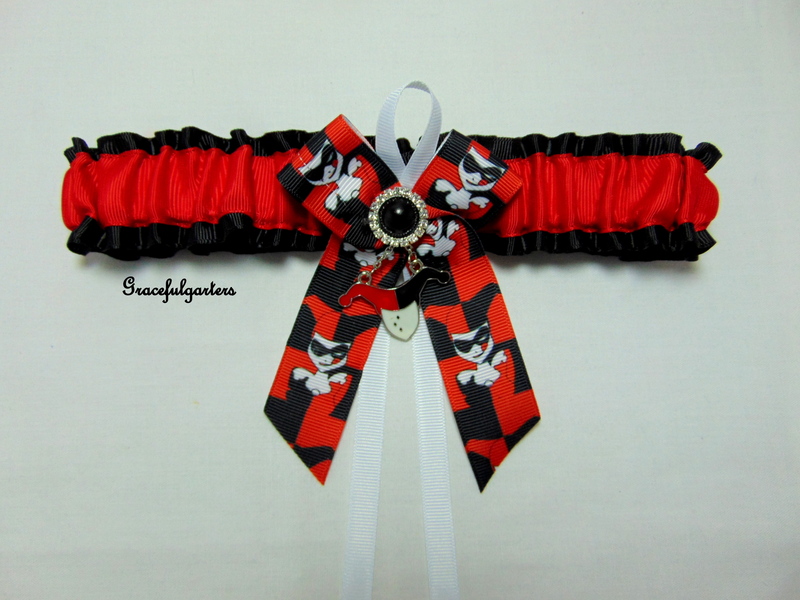 THESE GARTERS ARE AMAZING, HOLDS MY PHONE, DOOR KEY, CASH AND MY LIPSTICK. THANK YOU SO MUCH. NO MORE DANCING AROUND OUR HANBAGS NOW, HANDSFREE WE ARE. Just beautiful. Pocket holds everything I need it to so very pleased. nice fit don’t fall down very secure. Beautiful quality and perfect fit. very discrete and perfect for my needs. 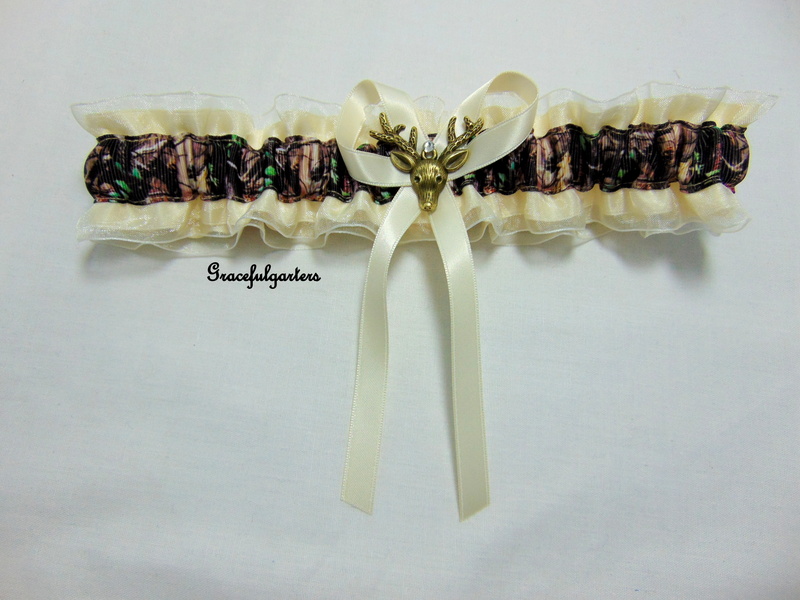 Ivory Mossy Oak Camouflage Organza Deer Stag Bridal Wedding Garter.